Oculus Rift founder Palmer Luckey, who last year spent a lot of money helping Donald Trump get elected, has since spent a lot of money helping Trump throw some big parties. As reported by Mother Jones, Luckey—who last year tried to deny he was a Trump supporter—has since donated $100,000 to Trump’s inauguration committee, basically the fund that was used to help the President celebrate his election victory. That donation was made through a company called Wings of Time. California business records indicate Luckey is also the owner of a company at the same address called Fiendlord’s Keep. 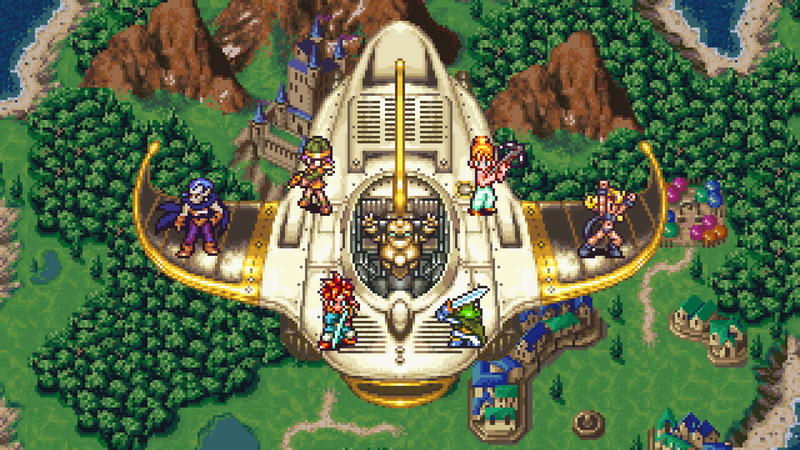 Both of which are references to 1995 JRPG classic Chrono Trigger, one of his favourite video games. Also donating $100,000 was Peter Thiel, the man who sued our previous owner Gawker Media out of existence. Wings of Time appears to be a company involved with transportation and as such we should have called it a “side company” or “company,” separate from his former gig at Facebook. Fiendlord’s Keep owns Wings. We have updated the story to refer to both as, simply that, “companies,” as it was always our intent to focus on the names Luckey gave them, not their status. We apologize for the confusion.